Up in Northumberland where the sky is big and the air is fresh, there is a business run by Andrew and Sybille Wilkinson that is dedicated to growing, milling, and transforming heritage grain into wonderful flour and delicious food. The business is called Gilchesters Organics and a walk across the farm's beautiful fields takes you on a journey that is at least 50,000 years old. The first thing that strikes you as you walk through the fields is just how tall the grain is. At the end of the summer, when fields of intensively farmed corn (wheat) is about thigh high, Gilchester's corn is nearly shoulder high on me, and I am 165 cm (5 feet 6 inches) tall. This is not a detail. Andrew explains, "The root system of the corn is twice as deep as the stalk is high. The deeper the roots, the more minerals the corn pulls from the earth and the more nutritious it is. It's one of the many reasons we do not need to use all sorts of chemical fertilizers to get the crops to grow - the plant does the work for us." Carrying on through the fields, we move from wheat to spelt which is taller, yellower, and heavier looking than then wheat; from spelt to emmer which is clearly identifiable by its eyebrows (each grain has a long straw sprouting out of it); and then from emmer to einkorn - tiny little heads of grain floating about on long stalks like a herd of dancing bees - with long eyebrows! For a photo of spelt, emmer, and einkorn grains next to each other, please click here. Carrying on from 50 000 years of history to the mill and you are confronted by the very latest stone milling equipment. Cleaning machines gently take a huge amout of mud, sand, grass, pebbles, straw and grit from the corn - a step, Andrew informs me, that is not carried out in all of the smaller mills. (eek). The wheat is then milled into flour in a range that includes strong whole meal (whole wheat), semolina, white wheat, and very finely milled pizza/ciabatta wheat flour. The spelt (the only one of the covered grains being milled at the moment) is gently stripped of its tough membranes (which protect them from everything from mold to pollution) before it is milled and bagged. 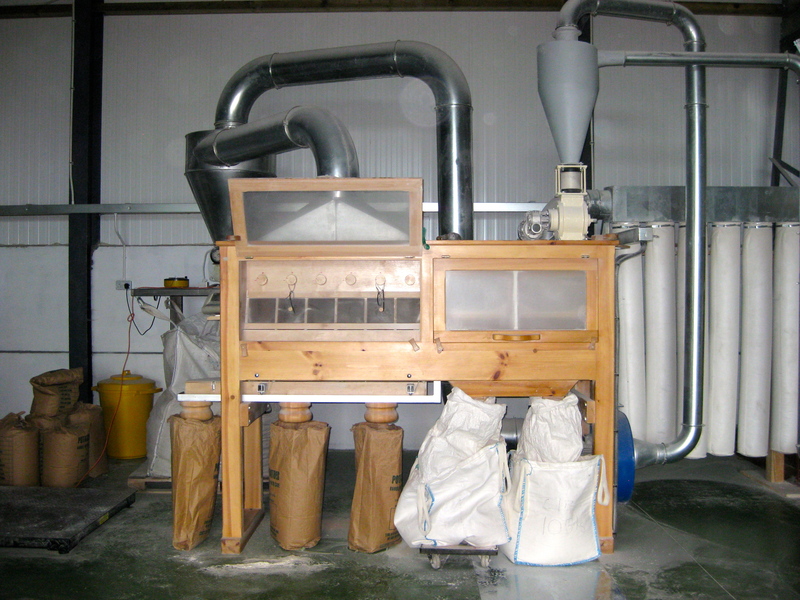 The buildings for the equipment have just been purpose built and have the benefit of being right on the farm so that transportation is kept to a bare minimum before the products are shipped to shops, bakeries, and the small company that makes the range of biscuits that bear the Gilchesters name. I have waxed lyrical about Gilchesters flour before. The wheat is full of flavour and is a great performer - strong and stretchy, giving a great rise and a wonderful strong flavour. The spelt is sensational - sweet and mild flavoured, you would swear there was sugar or honey in the dough but no, there is not (at least not when I make it). Further, whereas most spelt flour requires less water than wheat flour (reducing the overall yeild of the flour), the Gilchester's spelt is easily as absorbent as its wheat and is far more absorbent than a lot of wheat with which I have baked. Because I am not an industrial baker, absorbency rate is not that important to me, but I do understand that if you are baking at scale it becomes critical. If that is the case, this is the spelt for you. Finally, the flour is incredibly strong and can rise into a beautifully high shape with a gorgeous, open crumb. Readily available in the north of England, it is not as easy to find Gilchesters in the south. You can find it at Planet Organic or order it online and if you want to help Gilchesters expand their business in the south (and make it easier for you to pick up some bags in a frenzy of instant gratification) you could ask your local whole food store or delicatessen to start stocking it. You will not be disappointed. Is there any shop in London that you supply regularly with heritage wheat flower? Much better baking qualities then einkorn, spelt, and emmer. Many people with gluten sensitivity can eat flour milled from heritage wheat. We have organic certified red fife (Triticum aestivum) wheat for sale. Falling number 439 Certificate of analysis available on request. We also have heritage flour made from Red Fife heritage wheat. Makes excellent breads and pasta. Dear Lesley, you can get it in London and order it by post. Let me put you in touch (through e mail) to the company and they will be happy to help. I am gluten intolerant and have just watched Countryfile where it covered the Heritage wheat. I live in Hertfordshire, where can I buy it from please . For me, there is only one choice (there are various, but this is the best) it is Gilchesters. I will forward your mail to Billie and get her to contact you as re getting some! 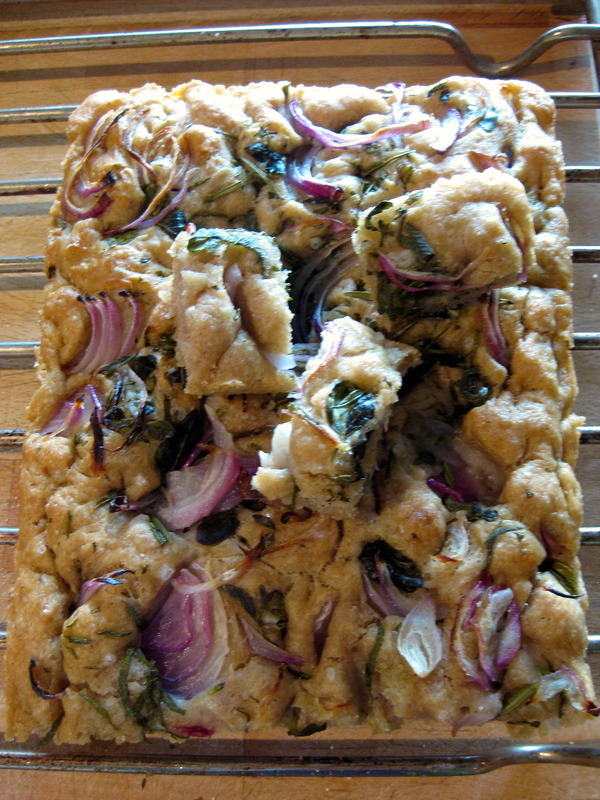 Hello, I live in East Sussex, is there any outlet where I can buy heritage bread flour? Or any online sites that sell it? I'm making my own bread at the moment as I'm intolerant to commercial bread. Using Doves Farm at the moment, but really would like to find a real old fashioned flour. Thank you. Wendy. They do not all mill a complete range of flour - some only do whole meal wheat flour, for example. But you can contact them and visit them and see what they do and how they do it! Hello, thank you so much for this information. I'll definitely see what they've got. Thanks again. Hi! I have forwarded the message to Gilchesters and I know they will be in touch.